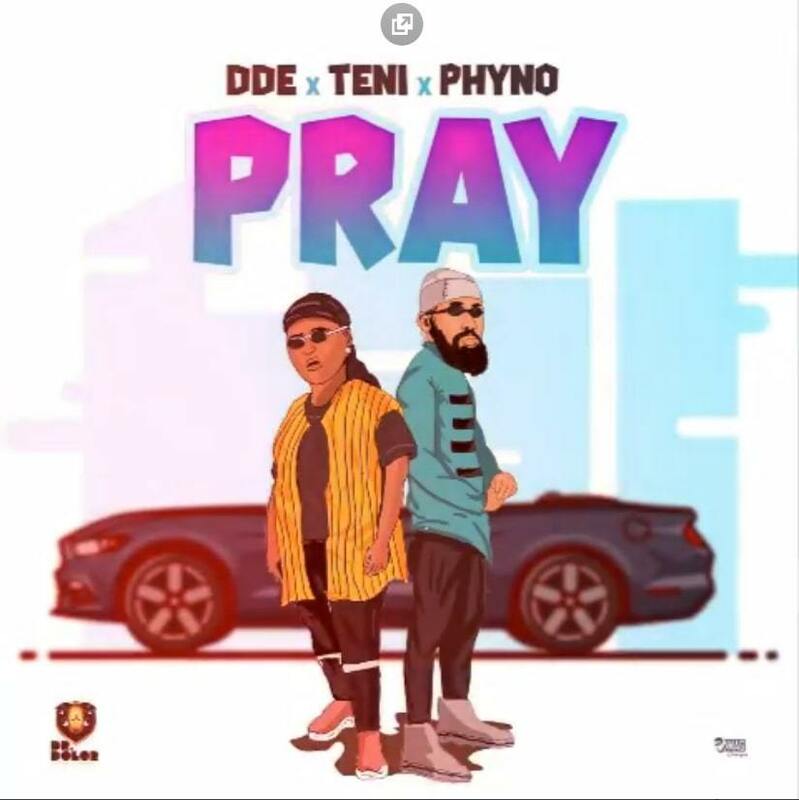 The awaited anticipated single “Pray” by Dr Dolor Entertainment singer and songwriter Teni and Phyno fino is finally out. 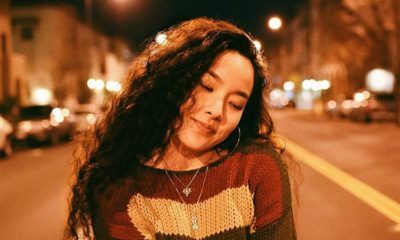 The song serves as a follow up to her previously released hit single “Case” and it was produced by JaySynths, guitar by Soularge and was mixed and mastered by Milla Mix. We are quite sure that this one will easily cope a spot at the top of the chart and it is definitely the right song for this festive period. Quickly check out pray by Teni and Phyno and let us know what you think about the song in the comment section below.